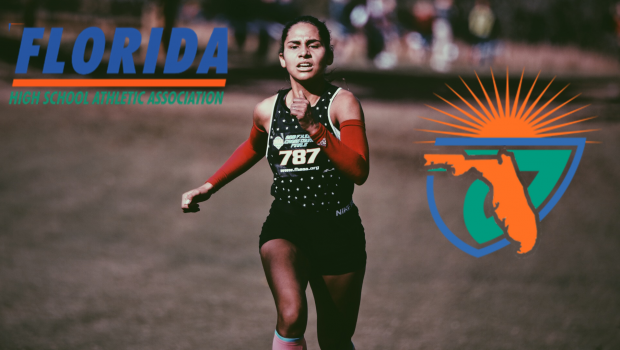 There are some new changes that have been endorsed by the FHSAA Athletic Directors Advisory Committee (ADAC) for the 2019 cross country season, here is what you need to know. Starting for the 2019 season cross-country athletes are now permitted to wear GPS watches during competition. In years past, officials would have to police this issue. This recommendation was accepted, voted in favor, and will be in motion during the 2019 season. The top-15 individual places in each state final race will now be awarded, opposed to the current top-10 places. The advisory committee brought this idea with the intention that it would create a uniform state series since the top 15 individuals are awarded at both the district and regional meets. Start booking your hotel rooms for the state meet, the ADAC voted to increase the number of teams advancing from region to state from six teams to eight teams in the 2019 season. The ADAC voted to realign the districts and will be working on this so that it can be enacted in the 2019 season. The proposed set up would consist of eight total districts, compared to the current sixteen. This way the first ten placing teams and top 30 runners in each meet will advance to the 4 regions, then the first six teams and top 15 runners advance to state.